"Nick was our photographer for our wedding in May. We are head over heels IN LOVE with every single one of our pictures! Nick really made an effort to get to know us before we talked business and we really appreciated that. He was so patient with us and captured so many beautiful moments on our wedding day. He listened to us and what we wanted in our photos and added his incredible talent to give us spectacular photos. We are so thankful Nick's information fell into our lap and we hope many more couples and families will experience the same joy we feel when we look at our pictures." 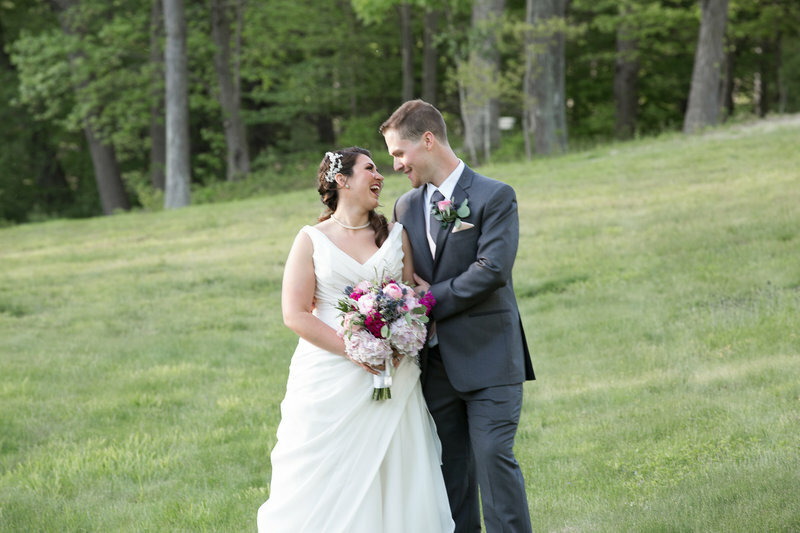 "We hired Nick to shoot our wedding, and he was amazing! Not only did the final product far exceed our expectations (and as an event planner, my expectations were very high! ), but the entire process was nothing short of a pleasure. The reaction from our families and friends has been so amazing. Everybody keeps commenting on how much they love the photos and can't believe how many great moments were captured. 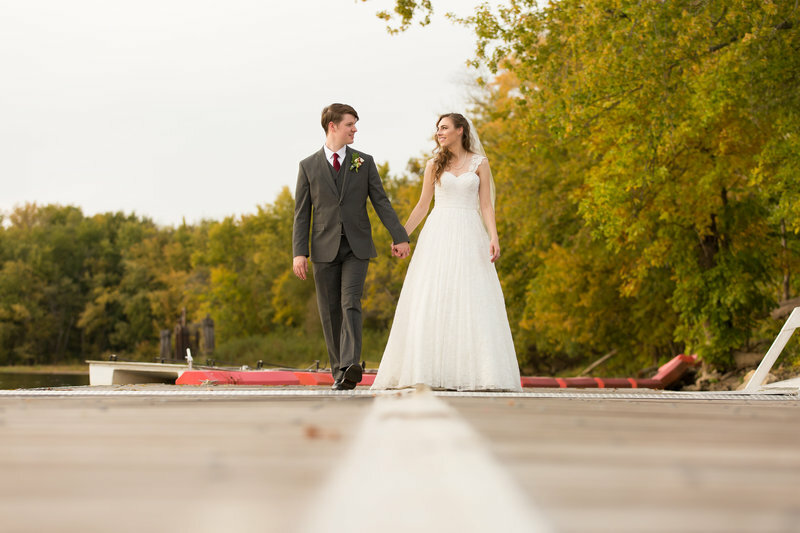 We HIGHLY recommend Nick Cinea Photography, and we are so happy to call him our new friend! Thank you so much for capturing so much magic!" "What first drew us to Nick was his photographic style. As an artist, Nick captures images that are candid, realistic, and imaginative. My husband and I are videographers and had a very high standard for what we were looking for in our wedding photos. We didn’t want something that looked exactly like everything else out there and we didn’t want everything to feel posed. Nick offers a perfect balance in capturing those unique and special moments without being intrusive, while also being able to gather a group and organize a beautiful portrait. Nick did an amazing job, of course, but more than that he was professional, easy to communicate with, and took everything in stride. He takes the time to hear your story, understand what you want, and deliver that without hesitation. Nick is incredibly hardworking and dedicated to doing an amazing job. If you have the opportunity to hire him for yourself, my husband and I would both strongly recommend this talented photographer."